Task repeat function of mobile task management software. Be SMART and use a REPEAT TASKS function! 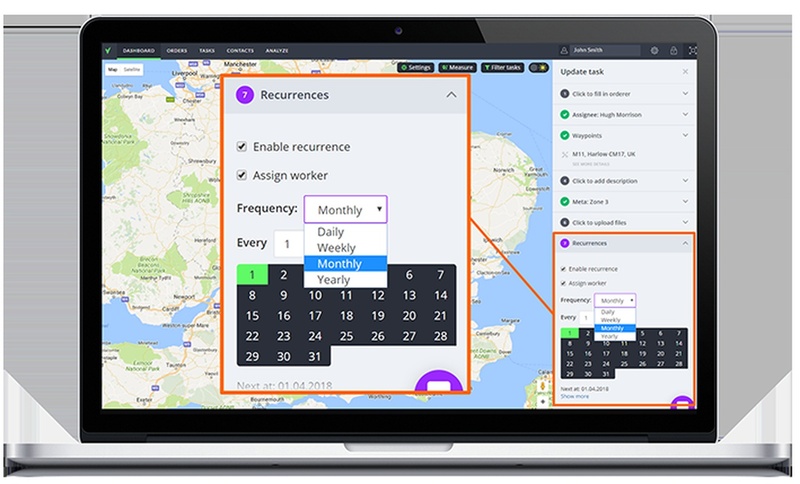 Just enter the task details, enable task repeat (recurrence) function and choose frequency - daily, weekly, monthly or yearly.